Here at Orwell Paving & Landscapes, we aim to create a space that you can truly be proud of. Our unique range of driveways and patios designs will transform your home, paving and your outdoor space. With over 20 years of experience, expertise and top-quality workmanship, we have made a trusted name for ourselves throughout Essex, Suffolk and surrounding areas. We have a dedicated team of professionals who can take care of your entire project from start to finish. 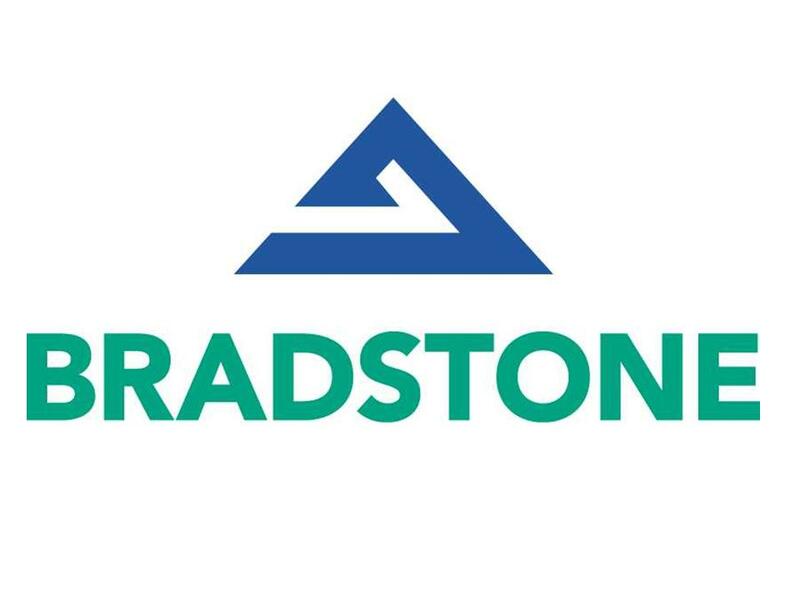 We will work with you to discuss possible design options, colours and styles for your new driveway, paving or landscaping project. We strive to offer every customer a high quality service and only use the best quality materials and tools for the job. With an office base in Ipswich aswell as Colchester we are able to travel across surrounding areas and provide our services across; Chelmsford, Clacton, Colchester, Felixstowe, Ipswich, Maldon, Essex, Sudbury, Suffolk, Woodbridge, Southend and Romford. When you choose us here at Orwell Paving & Landscapes, no deposit is required. Pay on completion! So if you would like further information on any of our services then please don't hesitate to give us a call. 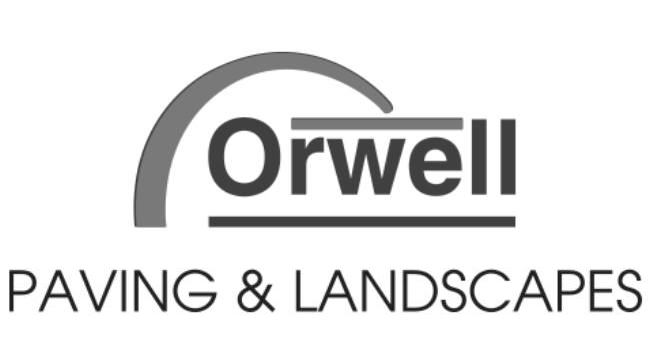 At Orwell Paving & Landscapes we have a high expectation and a tonne of experience so the results should be exactly what you have commissioned us to do, we Orwell guarantee it!